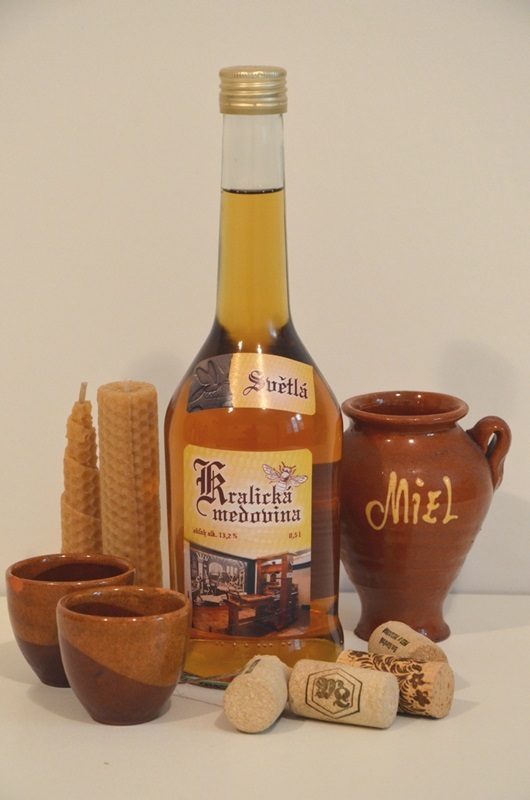 Hops are typical ingredients added to mead, particularly in the area of western Bohemia. 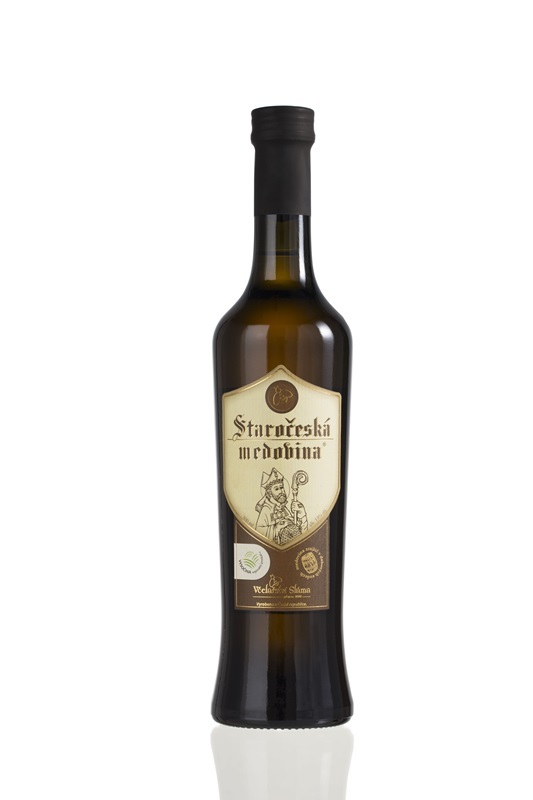 Hops was the traditional ingredient in mead in Bohemia. 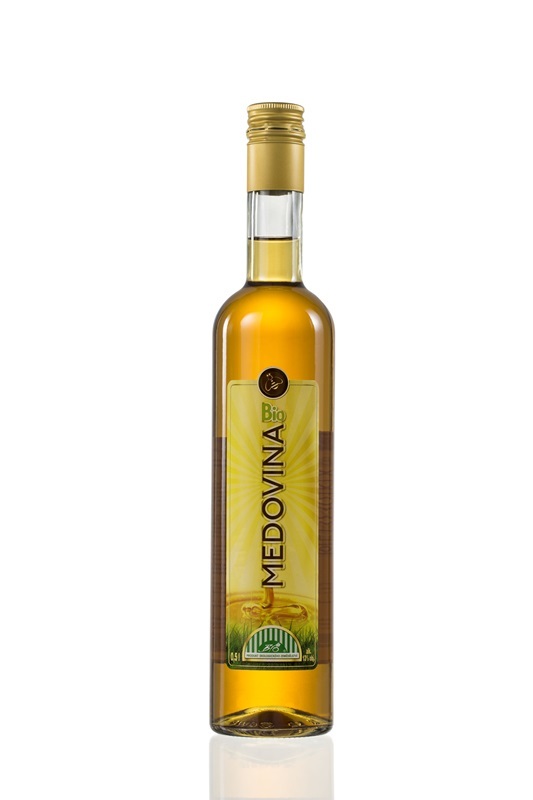 Hops flavor fades honey, mead has a faint but pleasantly bitter flavor. 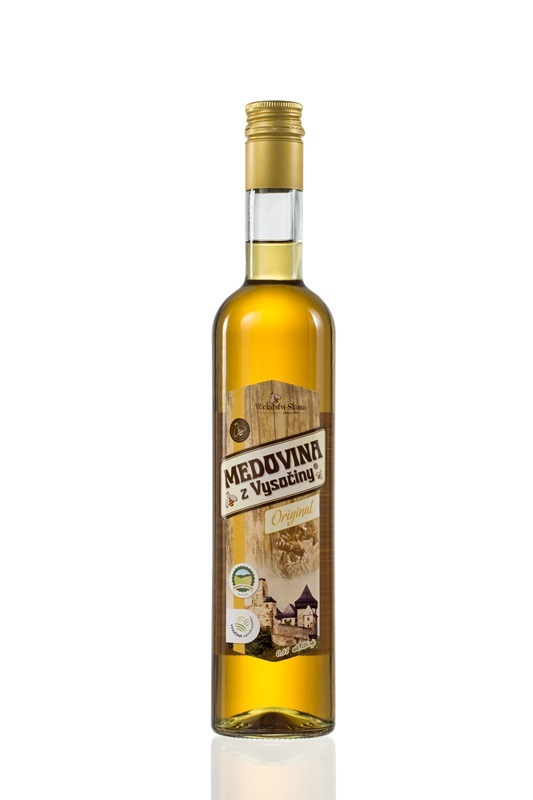 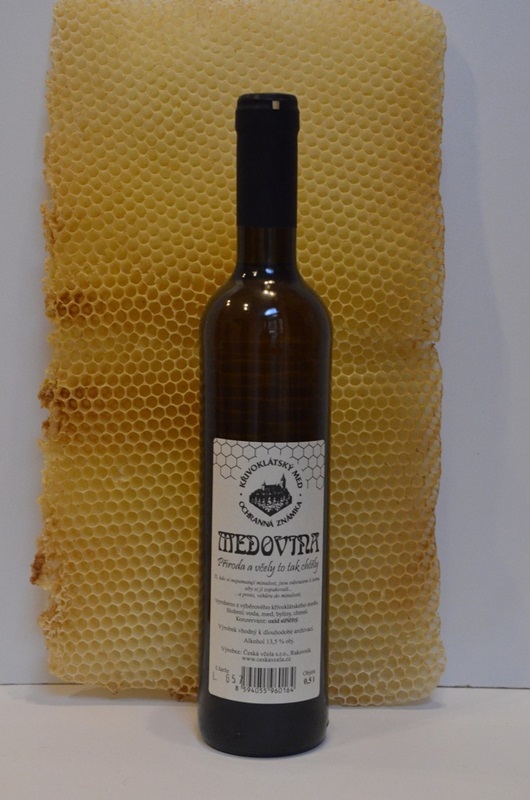 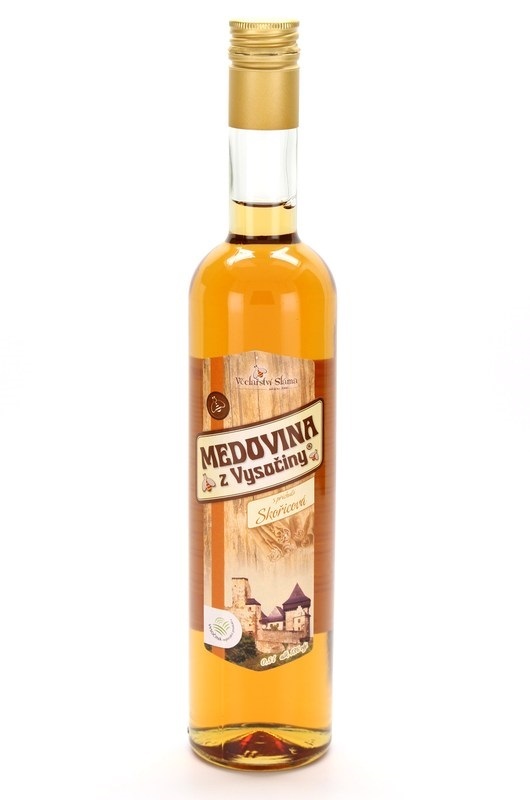 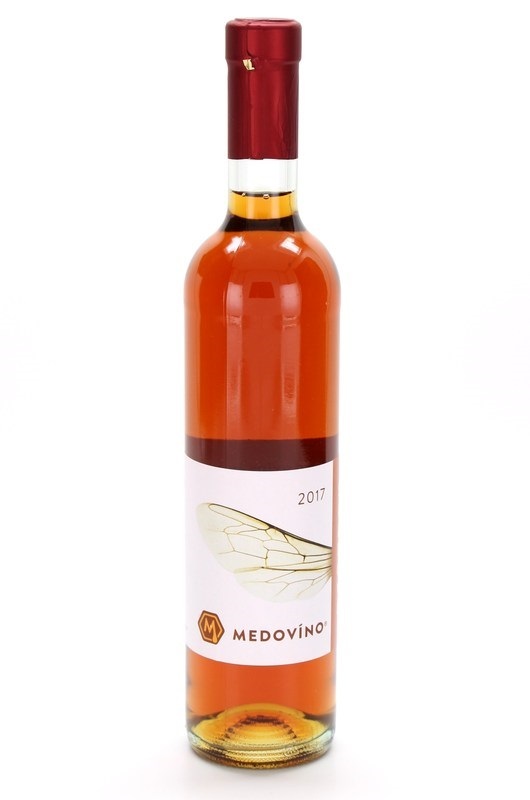 The most selling mead in category of metheglin. 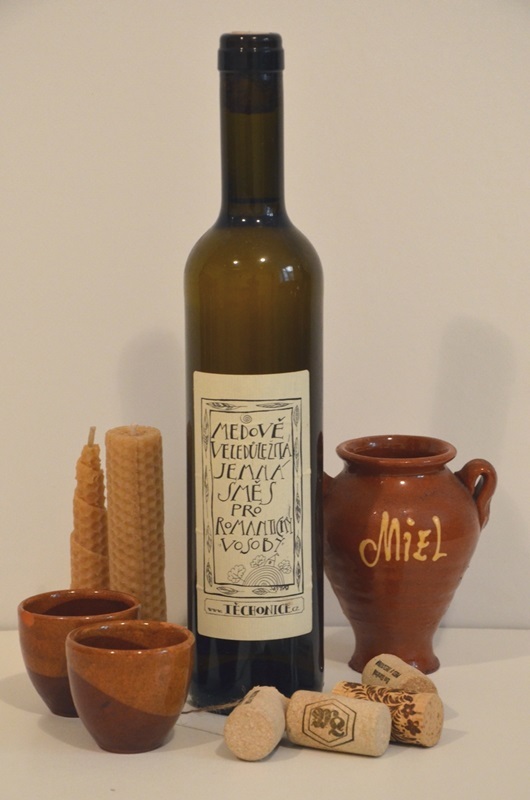 Strong combinational of 21 typical spices and herbs inspired by the oldest recipe.